A tabiko user, Jeff traveled from Taiwan to Tokyo last summer. 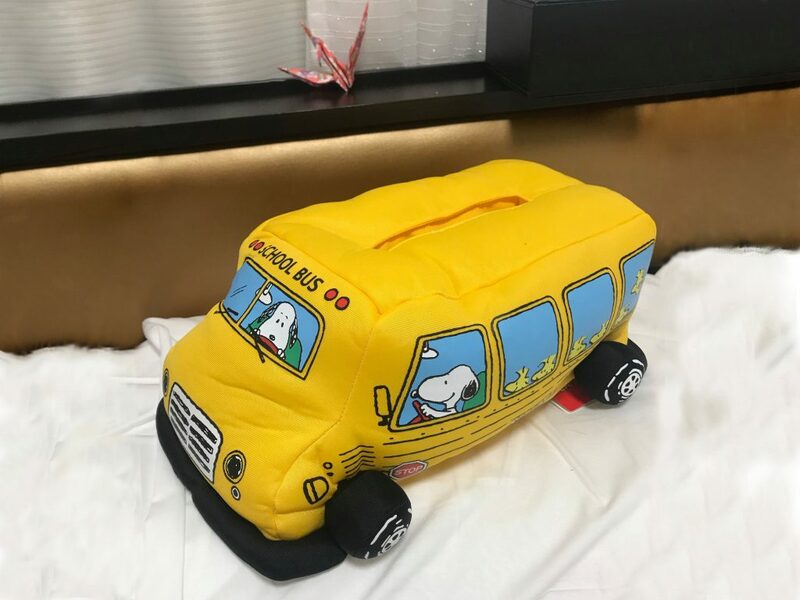 As he was returning to the airport to fly home, he found that his Snoopy carton was left behind at his hotel. However, due to the language barrier, he was didn’t know what he could do to get it back. Jeff suddenly remembered that he had downloaded tabiko before coming to Japan. He could send a message to the tabiko concierges and ask for help! After contacting the hotel, tabiko helped to relay Jeff’s home address and contact information. We asked the hotel staff to send it to our tabiko headquarters and then mailed it off to Taiwan. Jeff was shocked at how fast it took! He mentioned, “It was originally expected to be delivered in about two weeks. I didn’t expect it to be delivered in a week! It is very efficient.” In addition to answering travel questions, tabiko has always provided immediate help on various problems. Not only can we help find lost items, but we can also help to inform your hotel of check-in delays and make restaurant reservations. After helping Jeff find his snoopy container, he also asked tabiko to help for his winter trip. He asked our concierges about navigating the area and where to find the best Christmas illuminations. This year, he is planning to travel in Kanto region at the end of the year! And he even asked us for some advice for the best ski resorts near Tokyo during his user interview with us. Thank you for sharing your story with us!